Yes, we’re still in Advent. I can’t believe I’m writing about planning ahead to January either. But January is coming! It will still be Christmas in January, but the kind of Christmas that is mostly quiet and reflective rather than loud and celebratory. In January, I’m looking forward to doing some Grow Christians housekeeping that has gotten away from me. The Archives page needs to be broken into multiple archives pages. We need a front page redesign. It’s time to think about growing into video and using Facebook more intentionally. And I want to continue to grow my contributions to our #growchristians hashtag on Instagram. But even as I plot some changes, our core purpose to help you keep the faith at home remains the same. Here’s how we can plan for that in the month to come. In January we move from festive white as Christmas ends to a short green season before Lent begins (on February 14 in 2018). Lesser feasts include both people who shaped the entire life of the global church (Antony on January 17) and the Episcopal Church in particular (Julia Chester Emery on January 9). Although the church hasn’t yet officially made January 15 the day to remember The Rev. Dr. Martin Luther King, Jr., local practice across the church honors his legacy on or near this day. 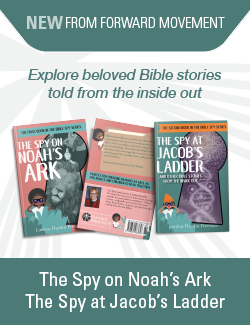 It’s worth telling the story of the faith that inspired his work for justice; you can read about him with your kids in Meet the Saints. The secular year has Christmas start in early November and end with a bang on December 25th. But that’s not how the church teaches us to observe the Feast of the Nativity of Our Lord. In Advent we reflect on how much humanity (and that includes me) needs a savior. Our rejoicing that God has come to us in the flesh is so great it lasts almost two weeks! The Twelve Days of Christmas begin on December 25 and end on January 5th, the eve of the Epiphany. It’s impossible to postpone all holiday celebrations until official Christmastide, but it’s possible to continue to celebrate Christmas for all twelve days. In my family we have the simple practice of “lunch dessert” during Christmas and Easter (but not at other times). My teenagers definitely understand that Christmas is a season that lasts for twelve days because from an early age they had tangible and delicious evidence! Last year Grow Christians offered a series for the full twelve days of Christmas; every day had a song, an activity to do at home, and a reflection on the meaning of the season. If you didn’t begin at the beginning, you can still continue wherever you are. Here are all the posts. For the church, January 1 is the feast of the Holy Name. Somehow last year, in our 12 Days of Christmas extravaganza of postings, we did not publish ideas for this feast. Since we’re still celebrating Christmas, it could be a fun tradition to make alphabet cookies and spell out the name of Jesus with your kids. Here’s an inexpensive set of cookie cutters if that idea appeals to you. This activity would also work well with playdough if sweets are not part of your celebration. On this day we remember the visit of the wise men to the young Christ. It’s the church’s conclusion to Christmastide as we rejoice that Christ has come to all people. 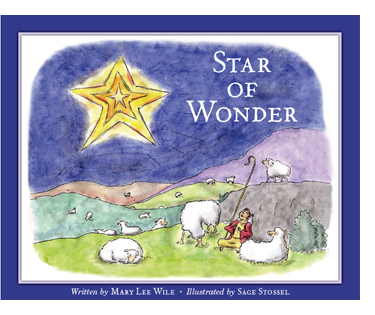 Mary Lee Wile’s website associated with her book Star of Wonder is full of fabulous ideas for Epiphany. Her post from last year provides a roundup of ideas and traditions for this day. Since Epiphany falls on a Saturday this year, it’s a good time for a celebration. St. Matthew records that Jesus said to Simon, “And I tell you, you are Peter, and on this rock I will build my church…” This comes directly after Peter’s confession of Jesus as Messiah, the foundation on which our faith is laid. 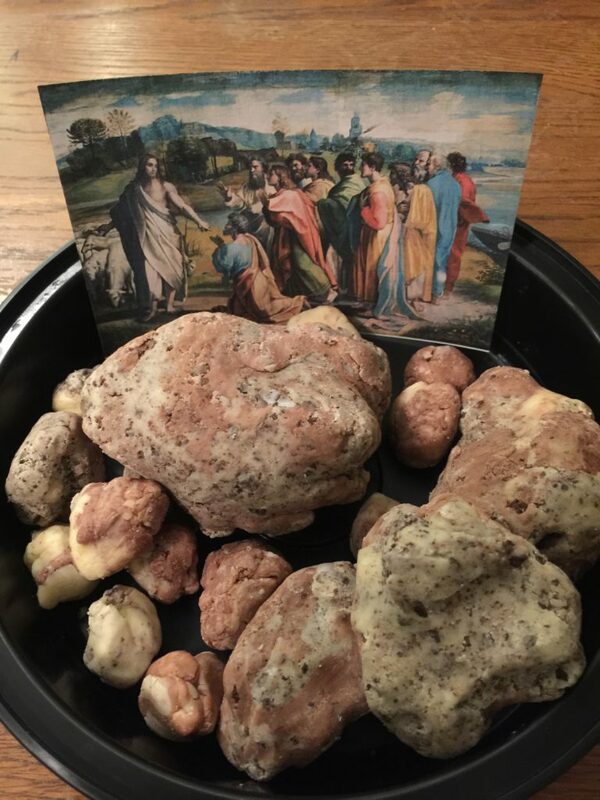 Last year our family made fudge rocks to celebrate Peter’s confession and our faith. We have an exciting series coming up the second week of January. Roger Speer, a youth minister and role-playing game expert, has written four posts on how he uses Dungeons and Dragons and other role-playing games to grow Christians at home and in church. He has created a “Gamer’s Code” and scenarios for games that teach faith. I’m happy to be turning over Grow Christians to him for the week of January 8th as he shares those stories with us! You’re always invited to write for us as well. How are you practicing faith at home in the new year? What do you hope January holds for you?